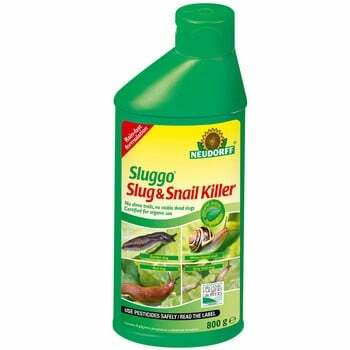 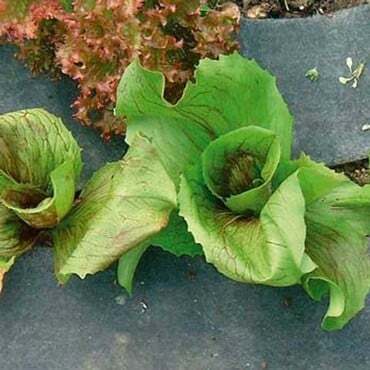 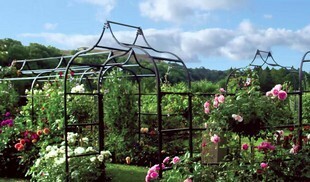 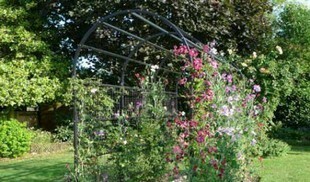 Slug Pest control is essential when you consider the slug always seems to be at the top of the RHS list of Garden Pests. 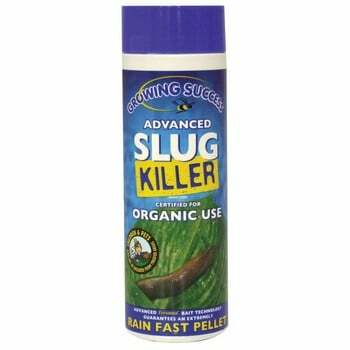 The slugs reputation as the most hated garden pest is justified as whatever you grow, be it flowers, fruit or vegetables, you'll have no doubt experienced at first hand the damage these slimy plant-munching molluscs can cause. 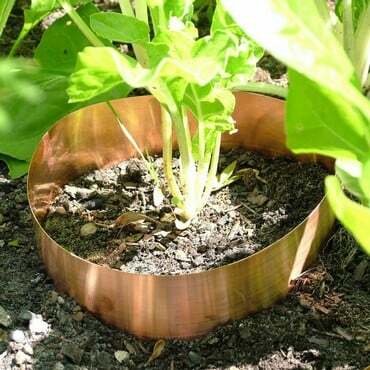 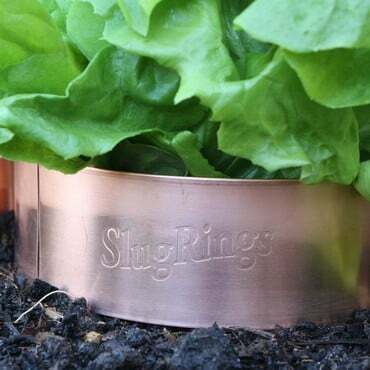 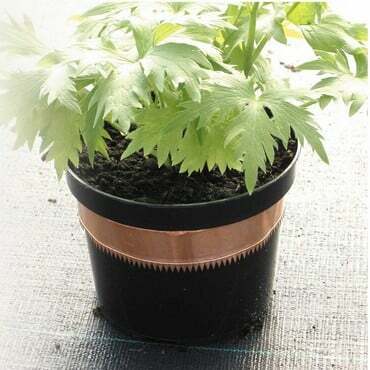 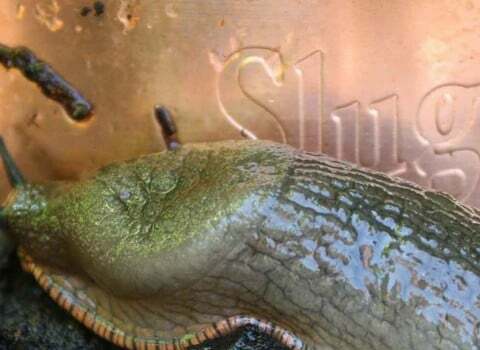 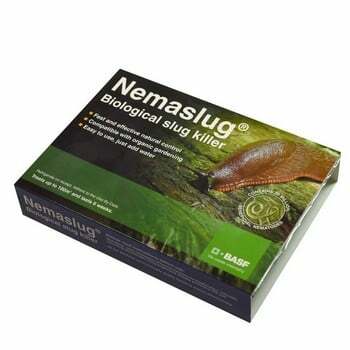 Given the slug's widespread unpopularity, it's hardly a surprise that we've uncovered and tested a comprehensive range of products to enable you to choose the best method to reduce your garden slug count, with biological nematode control, traps and deterrents such as copper rings to help keep those numbers down. 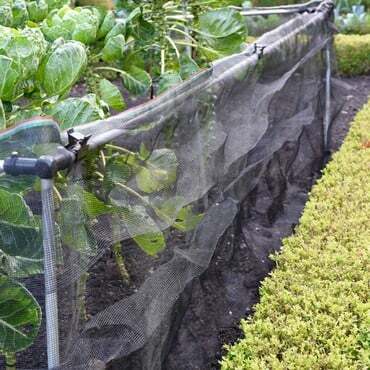 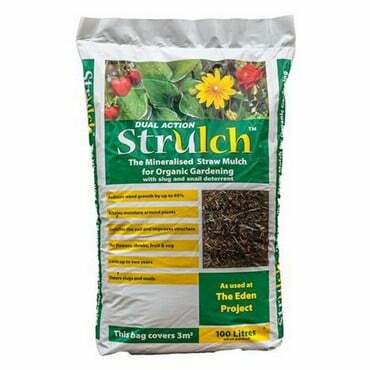 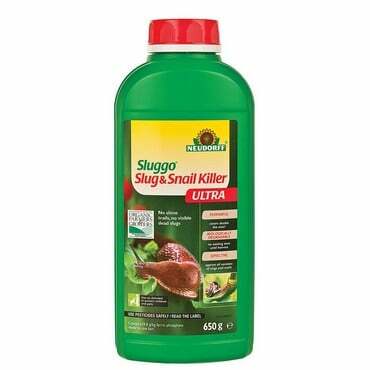 And there's one important thing to remember; all the various products designed to catch, prevent or kill slugs stopping them destroying your garden plants are all organic. 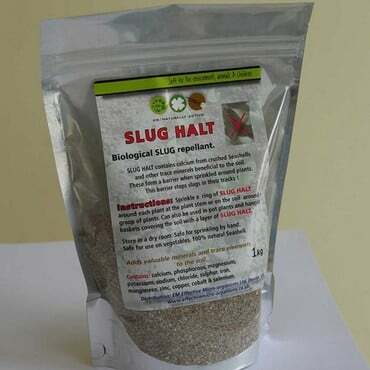 There's absolutely no threat to children or pets, birds and hedgehogs which feed on the slugs will not be harmed and no nasty chemicals will be introduced to the food chain.